I know that at the end of each month when I prepare my Things I’m Loving post, I look back and cannot believe how quickly the month passed. This time around was the worst yet. I literally did not believe June was over…until I looked at my calendar and saw it’s July 2nd! How can someone miss the start of a new month, you ask? The beginning of June saw us traveling to the Okinawan Islands to explore Shurijo Castle, Kabira Bay, Fusaki Beach, Taketomi Island, and Iriomote Island. (And I actually still have more to share, I just haven’t had any downtime!) 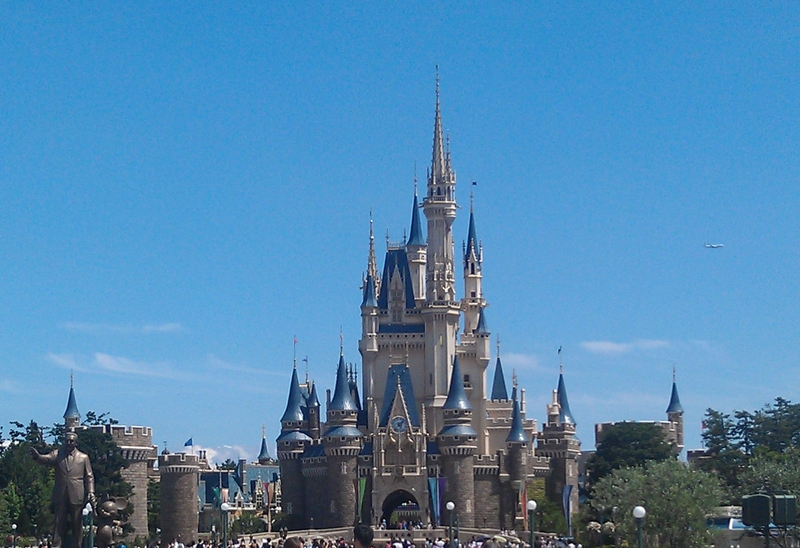 Soon after we returned to Tokyo, my mother-in-law visited for 10 days which meant lots of sightseeing every day. And just a few days after she left, a couple of friends came to stay with us for a week. I didn’t look at the calendar until they left this morning and only then did I realize…it’s July! So before I get any further behind, here are some of the things I enjoyed in June. I know I mentioned how much I enjoyed Seifuku awamori-based umeshu (plum liquor) in my post about Fusaki Resort Village, but I had to include it again here. I absolutely love the initial tartness followed by the sweet brown sugar/molasses flavor. It’s so good that I brought two bottles back with me from our trip to enjoy with our visitors! Besides the umeshu, we also brought back some delicious salt chocolate leaf pies. The bread is flaky and light and I love the salty sweet combination. 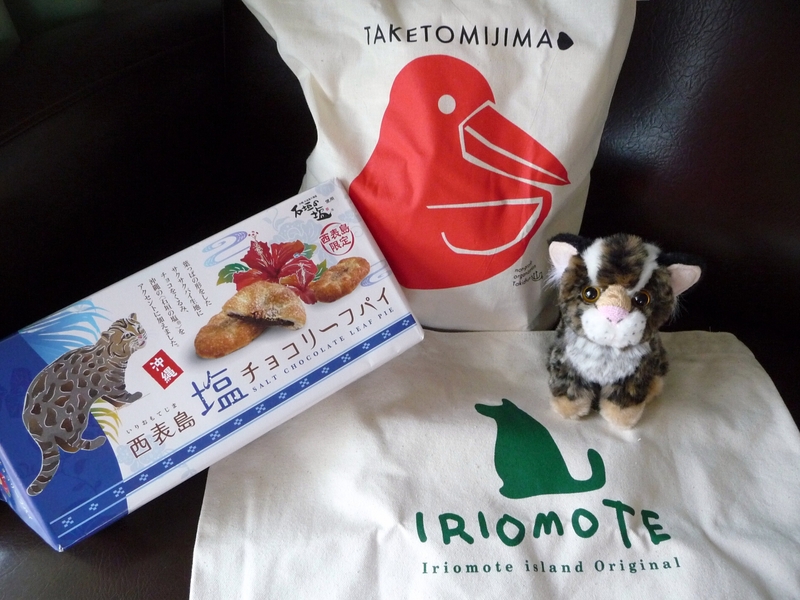 I also bought a couple tote bags from our day trips to Taketomi and Iriomote. They’re already coming in handy and I’ll think back to Okinawa every time I use them. Plus, I just couldn’t resist buying a little Iiromote mountain cat plushie! This may seem like a strange thing to include on my list but considering we’re in the middle of the rainy season, I think it’s entirely appropriate. 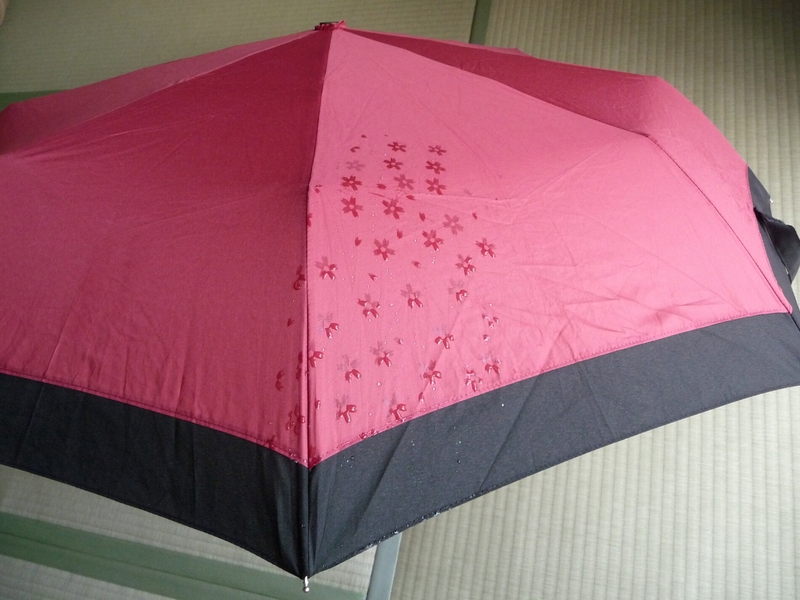 Whenever the umbrella gets wet, the fabric goes from a solid color to a flower pattern! It’s a small thing to get excited about but when it’s raining day after day, it’s the little things that make me happy. 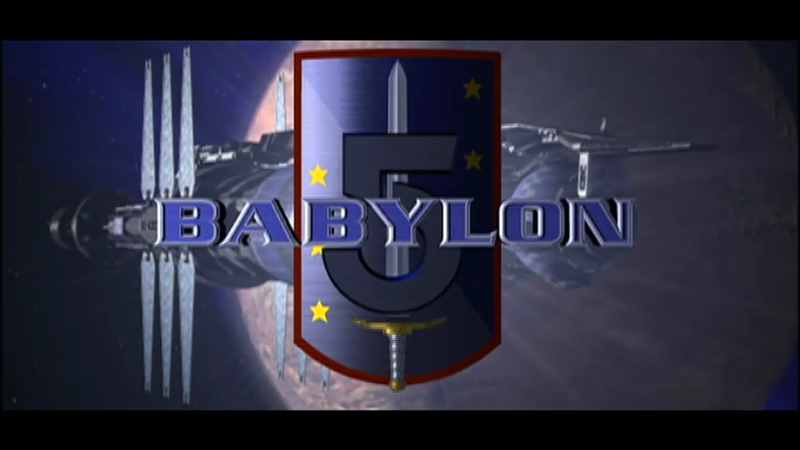 This sci-fi TV series is definitely a blast from the past. I watched this show when it aired back in the 90’s and I’m not sure what made me think of it recently but I was feeling nostalgic and decided to rewatch the series (and movies). Watching it again is definitely a different experience because the quality of the special effects and really the acting in general is lower than I’d expect from a current show. That said, rewatching has reminded me of all the reasons I enjoyed the show so much. It wasn’t just the idea of forging our way into space and meeting alien species that caught my imagination. The idea that so many different cultures could coexist and that those differences themselves made for a thriving community fascinated me. I guess I’ve been a science fiction fan for about as long as I can remember! So that is my list for June. It’s been a month packed to the brim with guests, travel and sightseeing. July looks to be a busy month in its own way but I do hope to get back to more regular updates. And I’ll try to not lose track of the time for a change! 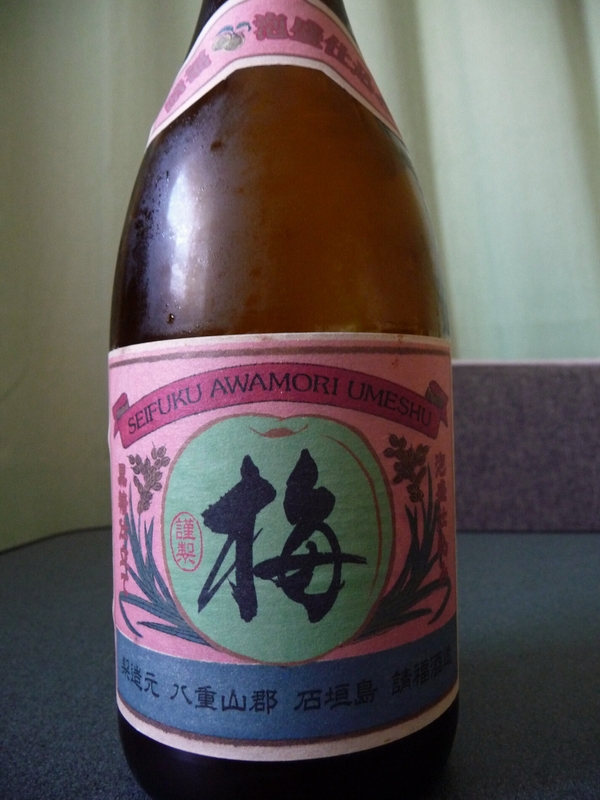 Seifuku awamori-based umeshu was the first umeshu I tasted in japan and was my favourite of the whole trip. Im coming back in February and would love to get my hands on some again. Do you know where to purchase bottles of it in tokyo?